Home » Skin » Dermatologist Recommended Step By Step Guide To Daily Skincare Routine: You Must Follow This! Following a proper, safe skincare routine might turn out to be a daunting task for many women. For a healthy, glowing and young skin, it is important that you use the right kind of product at the right time, in the right way and in the appropriate quantities. Apart from knowing which products to use, you must also be aware of the products that you must never use on your skin. 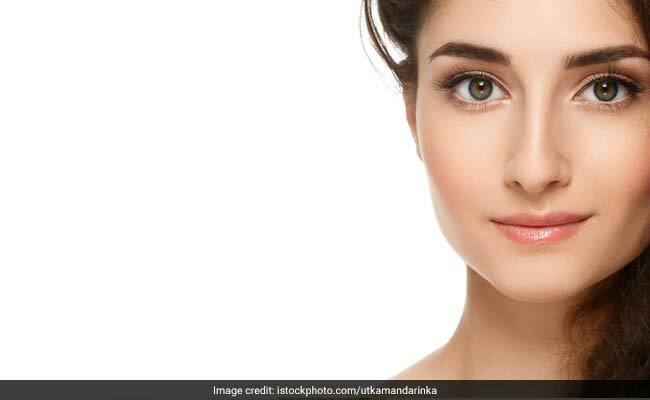 Proper skincare routine is the single most effective way to avoid premature ageing of skin, open pores, acne, pigmentation and other skin-related problems. In one of her recent videos on Instagram, dermatologist Dr Kiran Lohita Sethi shares step by step skincare routine that you can follow on a daily basis. 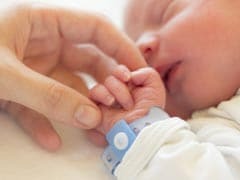 The soaring temperature often causes irritation and discomfort to babies. Some common problems during summer are heat rashes, diaper rashes, dry skin and prickly heat. As a baby's skin is thin and delicate, sweat can lead to clogged pores, further resulting in these problems. A maximum gap of 30 seconds is enough. If you are falling short of time, you can do with a gap of 10 or 15 seconds as well. Step 2: Apply serums. The serums need to be applied gently on the skin by gently dabbing it with your fingers on your cheeks, forehead, nose and under eye area. 1 dollop of serum is enough for one time use. Step 3: Apply under eye cream: If you use under eye creams, know that they are best applies after applying face serum. Take a small amount of under eye cream and dab it on your under eye area. Step 4: Apply moisturiser. Take 1 to 2 dollops of moisturiser and apply it on your face in upward motions. If you have a dry skin, you can use heavy moisturisers. People with oily skin must also use moisturisers daily. 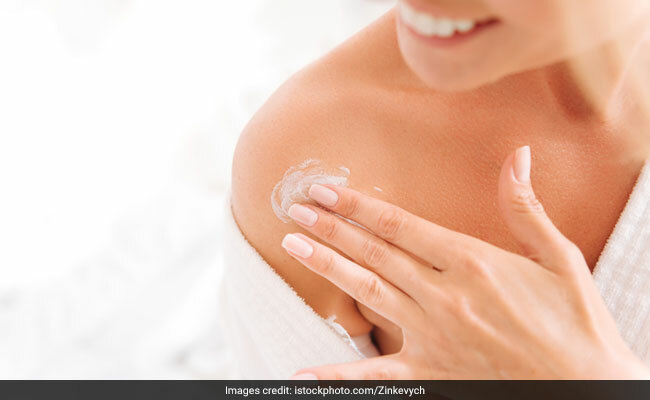 Also read: Skin Ageing Worrying You? Make These Food Swaps Now! Step 5: Apply sunscreen. Sunscreens are the most important part of your daily skincare routine. Take 2 tablespoons of sunblock on your face. It will take 10 to 15 minutes to dry out. Step 6: Apply make-up as per your choice. Follow this skincare routine daily for a young and glowing skin.